Any truly successful person will tell that it wasn’t luck. His success is the result of good habits. These are repetitive actions done every single day. If you want an amazing life, you need to start an amazing habit. 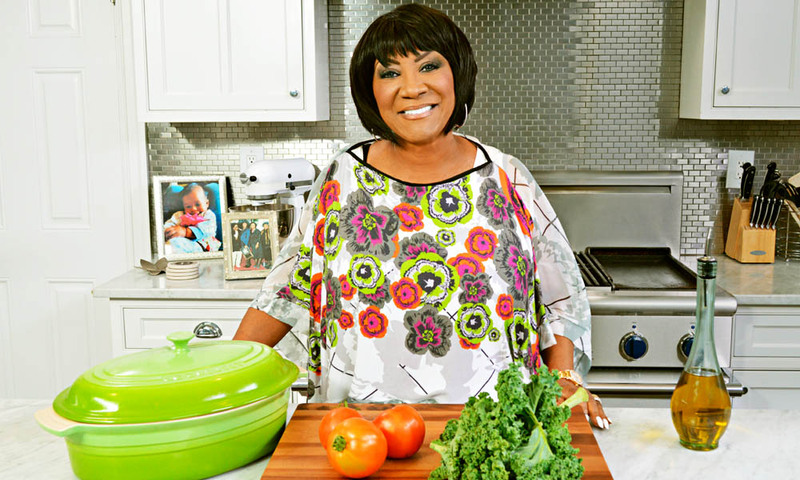 American singing legend Patti LaBelle discovered she had diabetes only after she fainted onstage. But that didn’t stop her from living out her amazing life. She decided to recreate it with good habits. A healthy diet, exercise and medication became a part of her daily regimen. She has gone on to promote the healthy lifestyle in her usual exuberant flair. If health issues have been taking the sun out of your days, it’s time to get up and dance in the light again! Start your own good habits. CHARANTIA® has been helping diabetics continue to enjoy their amazing lives. Start your CHARANTIA® daily habit because success is waiting for you!